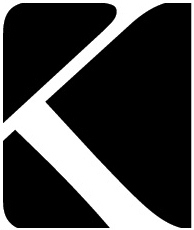 Kugel Memorabilia began in August 2009 by founder and Artisan Brian Kugel. What began as a passion project to build wooden displays for aviation components from WWII airplanes turned into something much larger, leading Brian to design his own wood shop from scratch and begin offering woodworking services within his community. Soon he had a rather reputable collection of museum quality pieces under his belt. Once his hands started shaping, his mind started creating, and with the ideas he culled he began to create modern art projects. With an always developing and constantly updated product line, Kugel Memorabilia offers museum quality work, modern art pieces and even offers commissioned services, all personally designed and built with Brian’s own two hands.